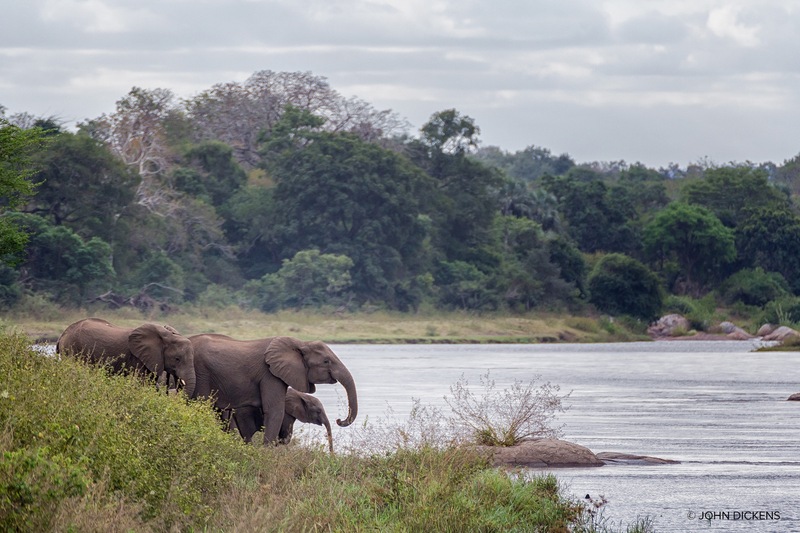 African Parks is undertaking one of the largest and most significant elephant translocations in human history. 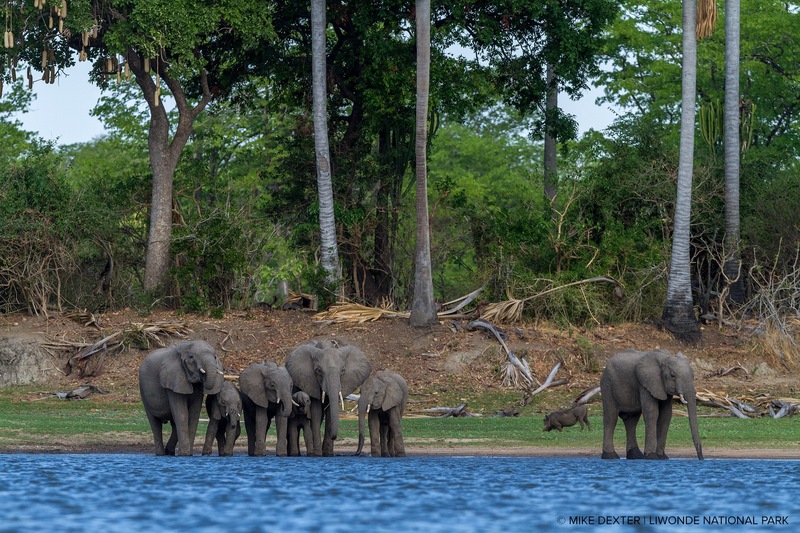 Up to 500 elephants will be moved from Liwonde and Majete to Nkhotakota starting July 2016. Due to poaching, habitat loss and human-wildlife conflict, African elephants are being decimated across Africa. This however is a different story, one of hope and restoration and of securing the future for Malawi’s elephants.